This is my son (Figure 1), and his name is Jett. He is now 4 years old, but he was 3 back in May 2015 when the following story occurred. Figure 1 – Jett Black – the Jr Scientist – Digging for Diamonds in Arkansas, experimenting with colors, and building geometrical objects. Let me just preface this story by saying that Jett has surprised me by being very inquisitive and interested in science in his short time on earth. 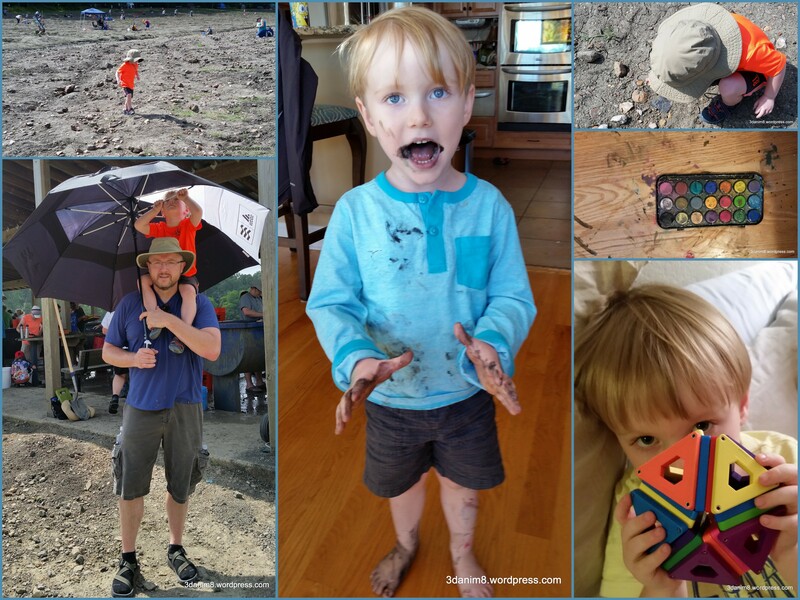 Just about every day, he talks about planets, traveling to Mars and other scientific things that may be a little unexpected from a boy that young. He is dialed into both Tableau and Alteryx and will soon be using these tools to learn about the world. It was Sunday May 24, 2015, when I told Jett to go get a book that he wanted me to read to him. He promptly went over to the bookcase and returned with a surprising selection. What he had in his hands was a very old box, as shown in Figure 2. 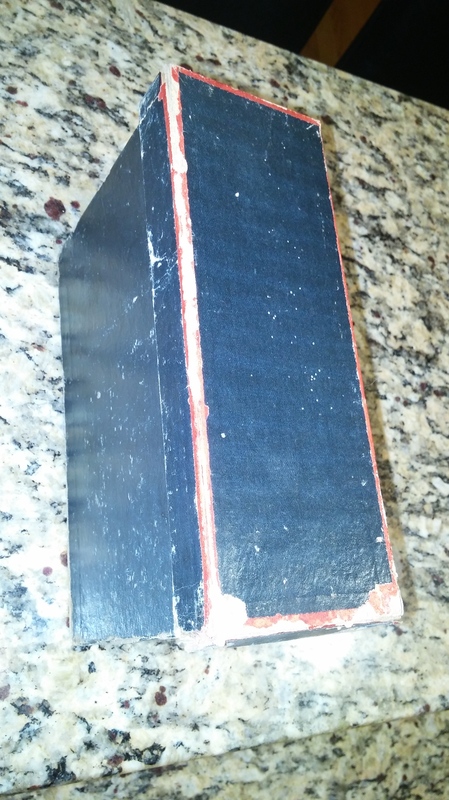 Figure 2 – This box contained the book that Jett wanted me to read him. It took me a moment to remember what that box contained. It had been years since I looked into that box. My wife Toni and I used to buy and sell antiques. We purchased a lot of things through the years, and this box was one of those things. When I opened the box, I instantly remembered the contents. 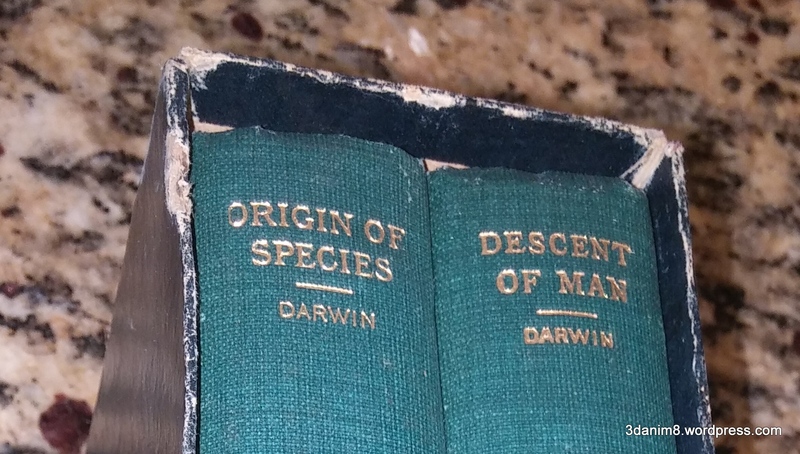 There are two books included in that box from the 1870’s. The books are shown in Figure 3. Figure 3 – Origin of Species and Descent of Man, circa 1874. These books were written by a pretty famous guy, as shown in Figure 4. 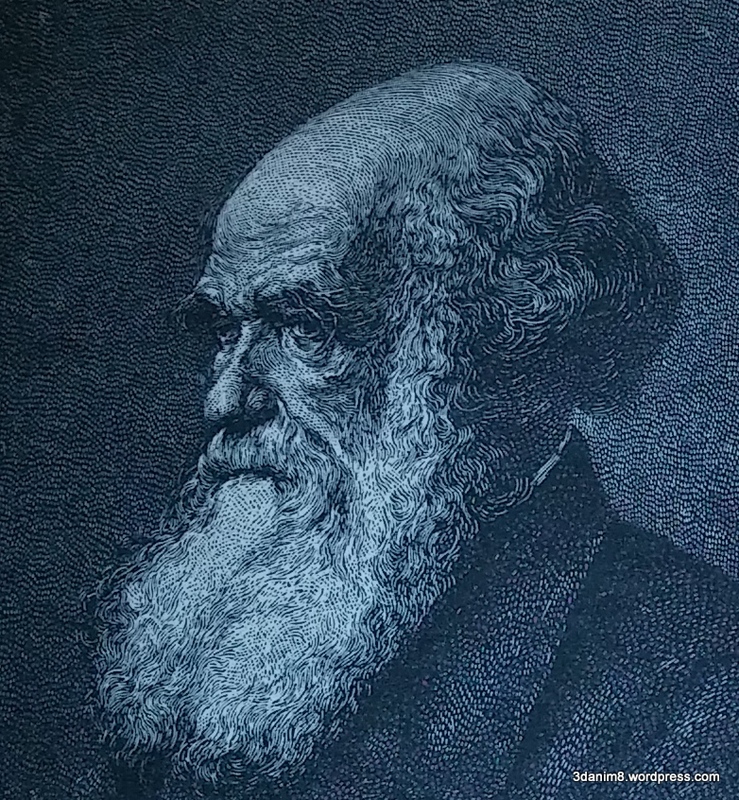 Figure 4 – Mr. Charles Darwin, as taken from the book. Now I thought to myself for a moment. How long can I get into this book before Jett is totally disinterested? Well, one thing lead to another and I just decided to repackage the books. Before doing so, I took a few pictures to appreciate the treasure that was in my hand. 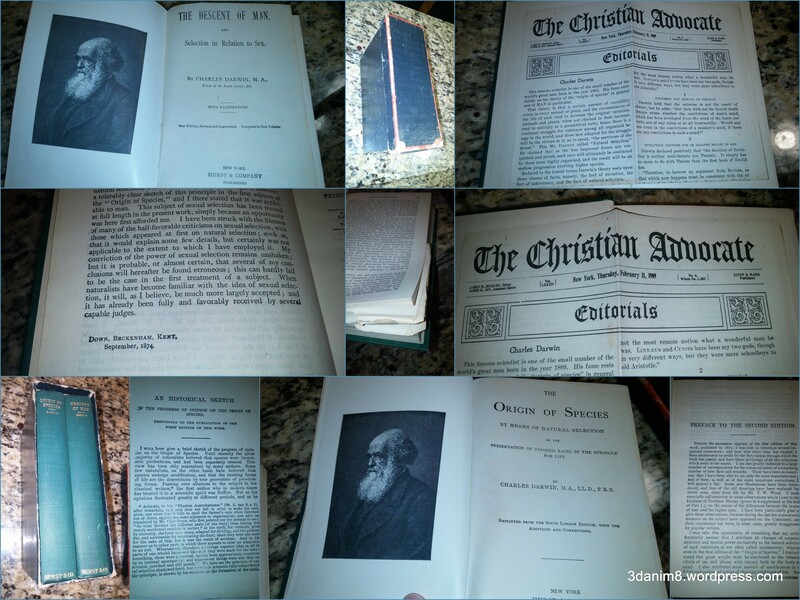 Inside the book, I found an article from 1909. Figure 5 shows that article. 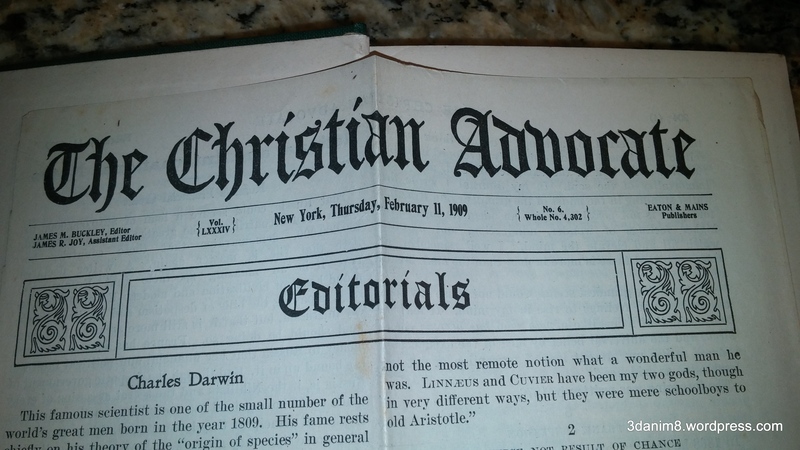 Figure 5 – An article about Charles Darwin in the Christian Advocate, circa 1909. I noticed that imperfect pages as shown in Figure 6. This gave me chills for some reason. The smell of the paper was even different. The lack of precision, the bleeding of ink through the pages, and the age of the book is truly magnificent. 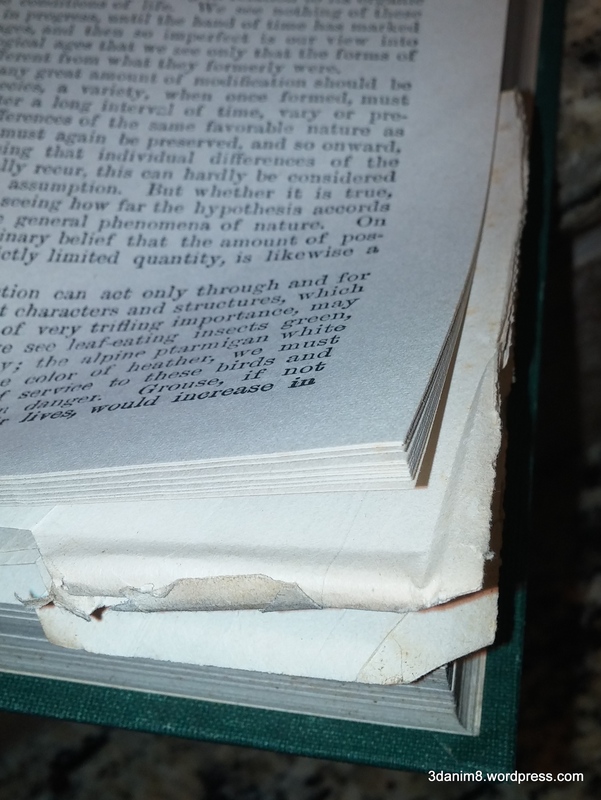 Figure 6 – Imperfectly, perfect pages. Things like this are a thing of the past. Finally, here is a collage of the experience as shown in Figure 7. One day, I promised myself, that I would begin explaining this book to Jett when the time is right. A lot has been learned in the 140 years since this book was published and I look forward to sharing these insights with Jett. Figure 7 – A collage of the books. Great stuff sitting in my bookshelf, just patiently waiting to be re-discovered. Brilliant stuff and congratulations to young Jett. He is now on the way to having a truly open mind, and will clearly make his own opinions on how the world works. I love this. Thanks for writing and sending a great comment. I guess what I didn’t say in the article is that I have no idea how Jett even knew that there were books in that box. I specifically asked him to bring me a book. I just wonder if he was drawn to that particular book. I was expecting him to bring me a book for children, and he dropped that series on me. Wow. What can you say? He has had a steadfast determination this year to get me and my wife to explain to him how he ended up growing inside her stomach! Thanks for the link. I’m going to check it out soon. Hope to see you in Vegas in a week or so.